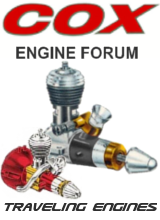 Ex Model Engines and the Cox Engine Forum have come together to offer a chance to win a Black Lynx .049 engine to Cox Engine of the Month winners! 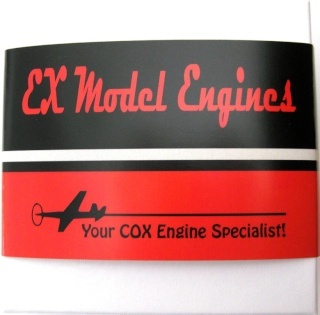 1) Enter a picture of your engine into the Cox Engine of the Month "*Cox Engine of The Month* Submit your pictures!" topic which is posted in the beginning of each month. Take note, a maximum of 10 entries can be accepted for each Cox Engine of the Month so you must be quick! 2) Wait for the submit topic to close and the poll topic to open "Vote on the next Cox Engine of the Month"
-If your engine has won by popular vote in the Cox Engine of the Month poll, continue onto step #6! 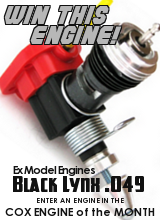 6) If you engine has become known as "Cox Engine of the Month", you have automatically been entered in to win the Black Lynx .049 engine offered by Ex Model Engines! 7) A drawing will take place every six months, two drawings per year. 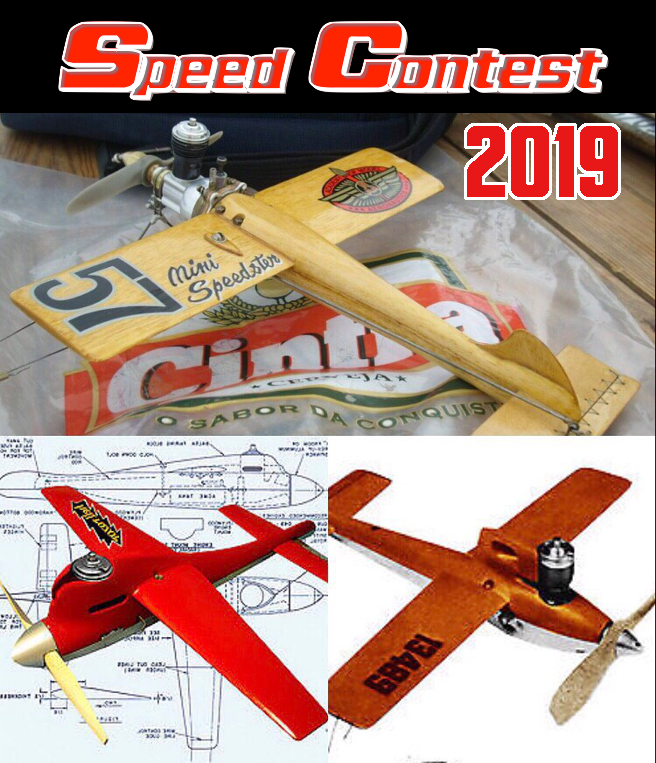 Cox Engine of the Month winners from January to June will have a chance to win one engine and Cox Engine of the Month winners from July to December will have a chance to win another. 8) The drawing will be recorded on video and uploaded to YouTube. The drawing will consist of numbered balls and a cage. Members will be given a number (1 through 6) which will be represented by the numbered balls. -If your number has been pulled, continue onto step #10! 10) If your number has been pulled, you have won the Black Lynx .049 engine from Ex Model Engines! 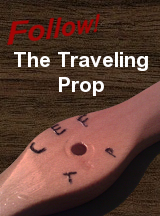 You will then be sent instructions on how to claim your prize! DON'T WORRY if you entered an engine in the Cox Engine of the Month and it didn't get chosen. 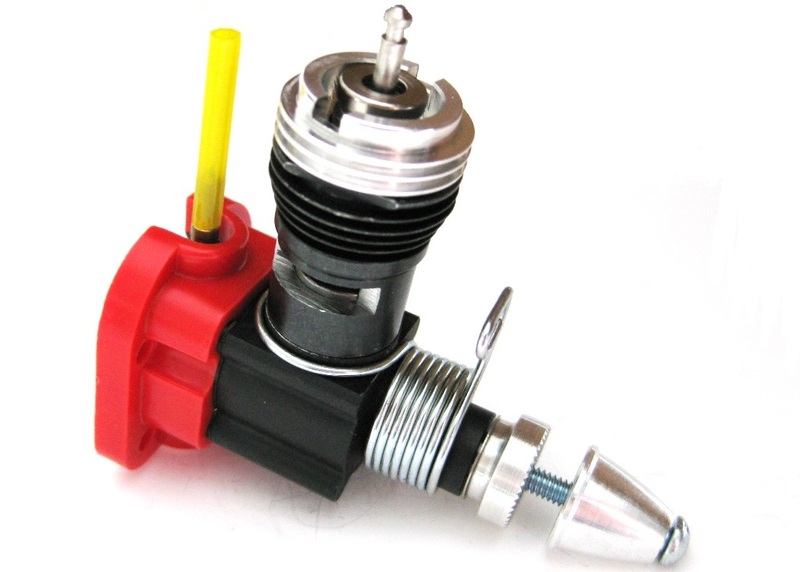 Everyone who has entered an engine in the Cox Engine of the Month will have a chance to win a Black Lynx .049 engine at the end of the year! So it does pay to enter! *Winners of previous Black Lynx engines will be exempt from this drawing.